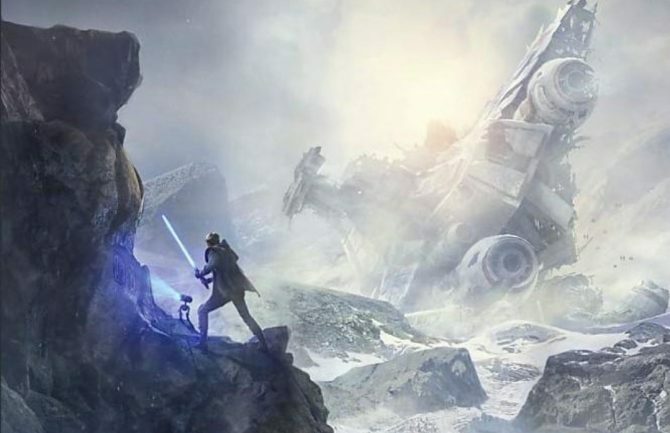 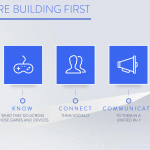 During Electronic Arts’ investor day, Chief Marketing Officer Chris Bruzzo discussed a new gamer oriented network that the publisher is building. 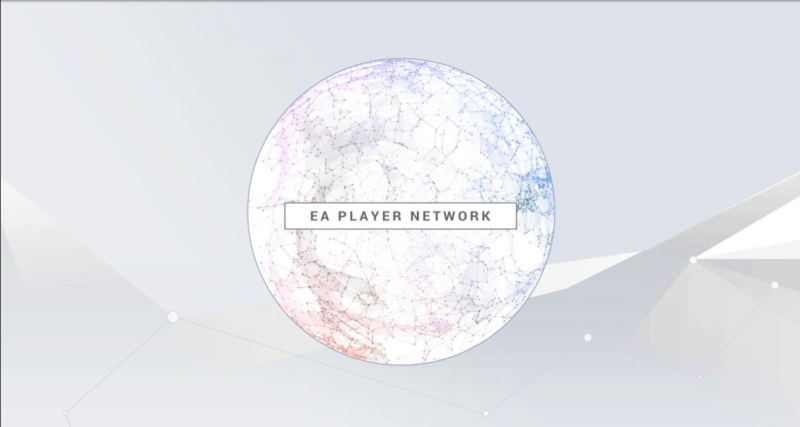 Chris went on to talk about how EA wants to create a valuable network for their players. 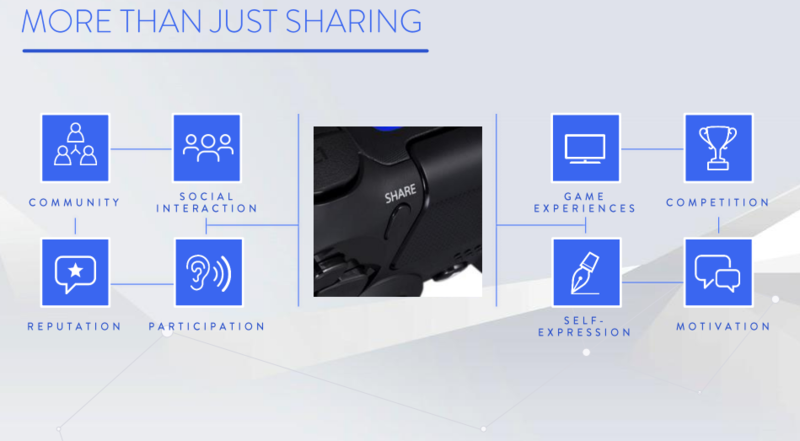 He wants to take the share button from the PlayStation 4 and and similar features on Xbox One, and expand them into more than just taking a screenshot and sharing it online. 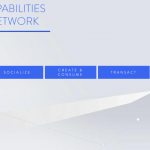 So what can EA bring to this supposed network? 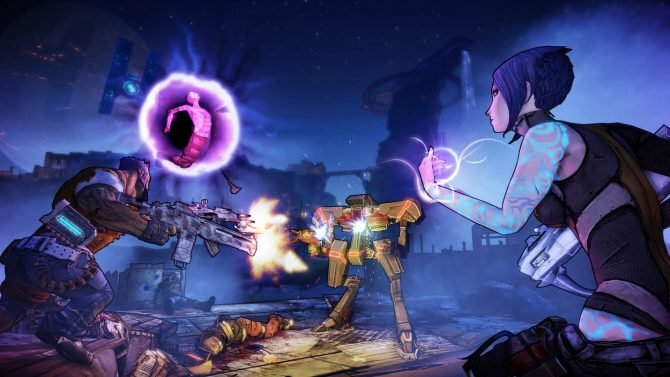 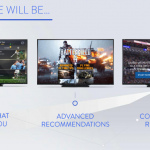 EA wants to bring great games, live service expertise and deep engagement between players. 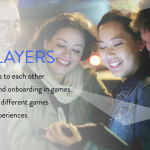 EA Player Network will allow players to socialize, create, consume and experience. 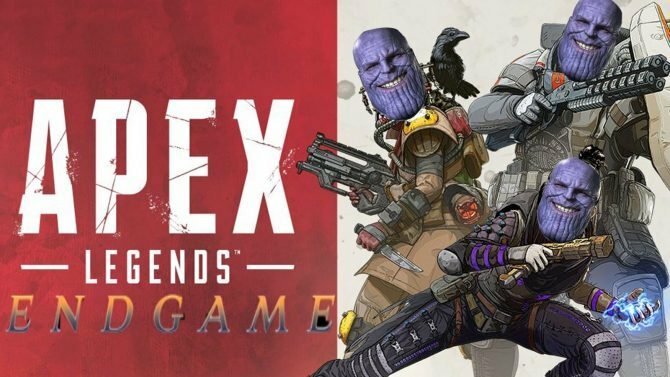 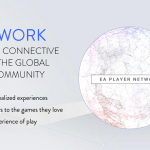 The network will supposedly offer a greater experience than just the game they buy and keep players intrigued and engaged. 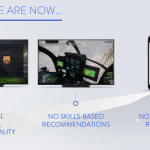 Bruzzo goes on to talk about features that EA are currently in the process of testing. 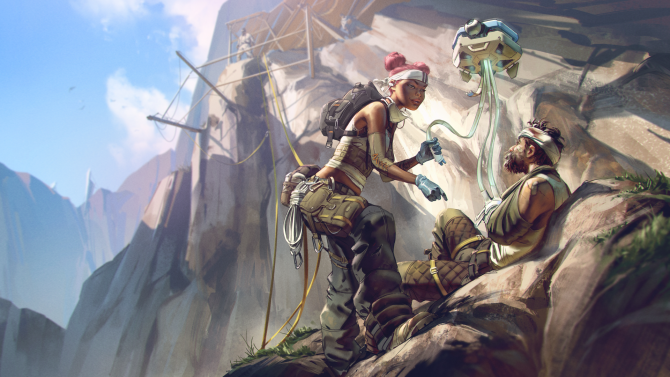 EA Access on the Xbox One has been very successful for the publisher, and they have also seen success with the PC counterpart Origin Access. 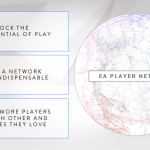 EA also wants to enhance the competitive gaming experience for players with their network. 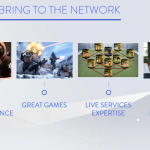 Chris Bruzzo finishes up the talk by saying that now is a great time for Electronic Arts to start working on a network like this for their players. 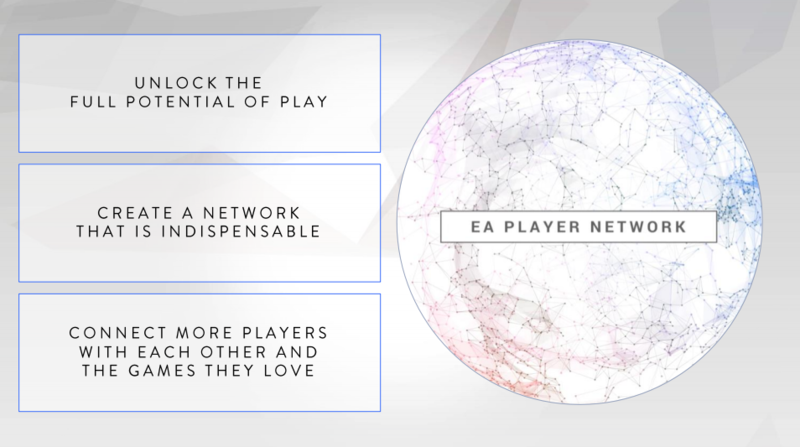 We do not yet know what features this network will have to draw players in, but by the sounds of it EA are very passionate about creating a new way for players to engage with each other. 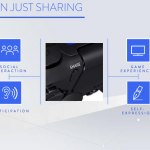 You can check out some slides of the presentation down below.